It starts with real world experience. 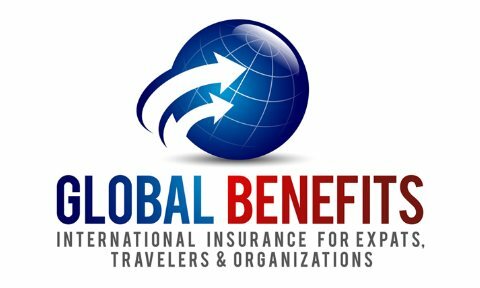 The Global Benefits LLC team have been the international insurance partner that Organizations and Individuals have relied upon for their International Health, Life, Employee Benefits and Business insurance needs. We have advised U.S. and non-U.S. Corporations, Government entities, NGO's/Non-Profits, Exotic Resorts, Religious Organizations, Individuals and Travelers throughout the world. We are certified in Global Benefits Management by the International Foundation of Employee Benefit Plans. We identify strengths and prioritize the needs within your company to build a strategic plan. We want to help you and your organization become more productive and successful, allowing you to eliminate some of the hats you're wearing. Great service is a minimum expectation for our valued clients and we know that. 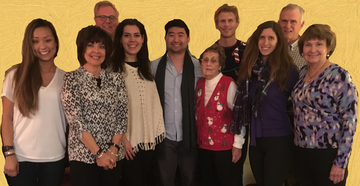 Our culture is passionately focused on the human aspect of your organization - a passion that results in productivity, profitability and execution. We are proud of our client organizations! We fully understand that in order to create long-term success, stability and competitiveness in today's complex business environment that our clients need to be seen as an employer of choice. Your success is the driving force behind our approach. We know that when it comes to protecting the things that are most important to you, it’s critical that you make the best choice. We're here to help you make that best choice and to back it up with the client service that you can count on. Click here and we'll provide you with more information regarding any Global Benefits product or service.